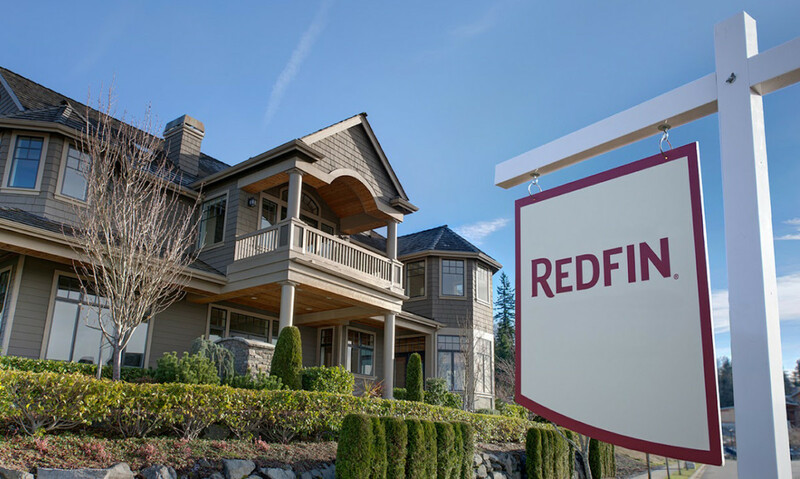 Redfin is launching a new tool that it claims will give home owners and prospective buyers the most accurate home value estimates available. Dubbed Redfin Estimate, it taps into previously unavailable info provided by the National Realtors Association to get a tighter grasp on estimates. Redfin says with that information, it will know how many cars a garage can accommodate, or if the basement in a home is finished. For homes currently listed, Redfin Estimates has a 2 percent error rate. For those not on the market, Redfin says it can nail down an accurate price to within 6 percent. The company also says those are the lowest known error rates for this type of service. Because Redfin is also a brokerage, it can use the estimate tool to open a dialogue with buyers and sellers. If a homeowner were to use the tool to find out the value of a home, they could also ask to speak with a Redfin agent about listing the home. Similarly, buyers can more accurately fine-tune their search before viewing homes. If a buyer wants to keep tabs on a home, they can sign up for a Redfin Home Report to see when its value changes. Redfin Estimate is currently rolling out to 35 markets in the United States, and is free to use.